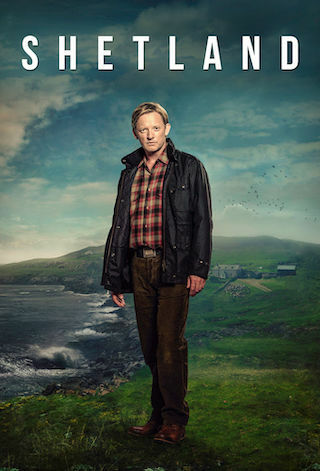 Shetland is a British 60 minute scripted mystery television series, which kicked off on March 10, 2013, on BBC One and is broadcast every Tuesday at 21:00. The show is currently in its 5th season. BBC One has officially confirmed the renewal of Shetland for Season 6. The exact release date is yet to be announced so far. Sign up to track it down. Introduction to series four from Shetland’s long-term collaborator David Kane, writer on four of the six episodes. The story of a man being released from prison for a crime he apparently didn’t commit, returning to his small community, opening up old wounds and resentments, seemed a natural fit for series four. How would Jimmy Perez deal with a situation where everyone on the islands thought someone was guilty, but he wasn’t sure? And when a similar crime is committed to the one this man was convicted for, how much benefit of the doubt can Perez give him?